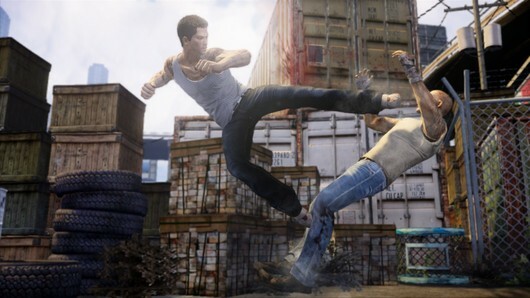 Square Enix says that Sleeping Dogs won't lie down for long, revealing six months of downloadable content are planned for the game following its launch tomorrow. First on the docket will be a range of downloads available for the game's awakening at retail tomorrow, including the 80s-inspired Retro Triad Pack, featuring "a killer old school outfit with its own player buffs and funky kung-fu van." New packs will appear in September, beginning with "a high-speed Racing Pack and an explosive SWAT Pack." Details on those two bundles are sparse, but their names give us some idea what shenanigans are to come. For more on Sleeping Dogs, check out our recent live stream and stay tuned for the review tomorrow.